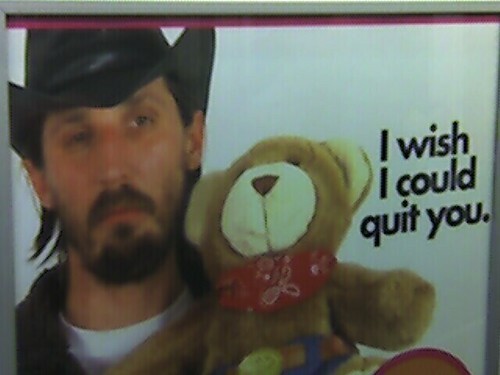 The phrase is "I wish I knew how to quit you." Jeez, how about some research?! ?